With Principle Teacher Eva Büman. This post graduate course is primarily focussed on the skill of TEACHING yoga. Accepted applicants are expected to have at minimum completed a 200hr YTT. Although it is inevitable that philosophy and science will be referred to, it is expected that students already have a sound understanding of Yoga as a practice & philosophy. *Please note the above information may change slightly as Yoga Alliance go through the process of updating International Standards of Yoga Teaching. Saturdays 12noon - 7pm - Commences March 2020. EARLY BIRD DISCOUNT: $250 Until January 31st, 2019. 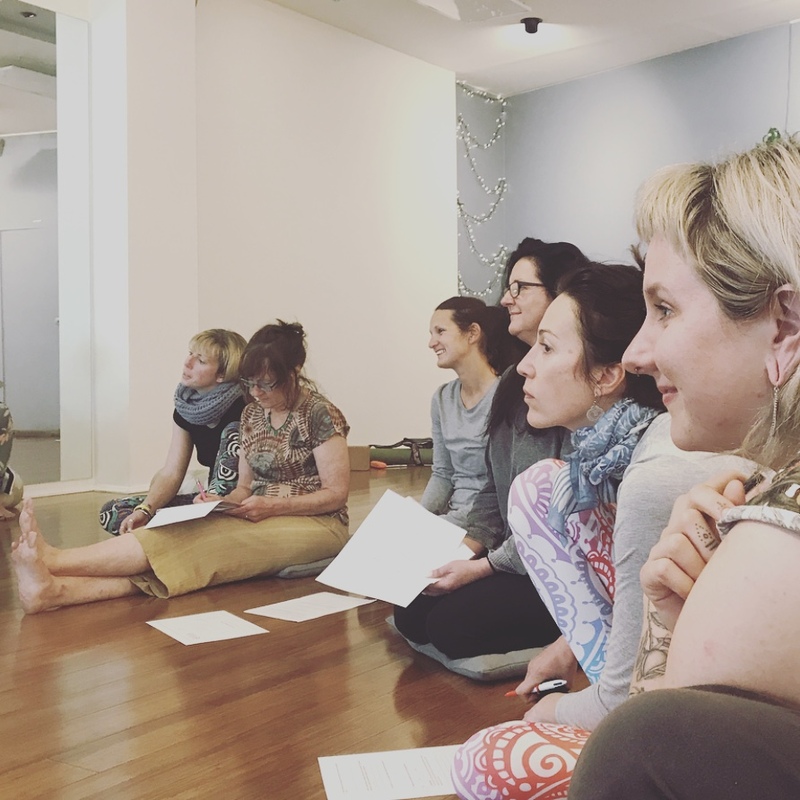 Once this certificate is completed, you will be invited to continue with the additional 150 hours of Advanced YTT in order to receieve a teaching certificate endorsed by Saltwater Yoga Studios, The International Yoga Alliance & Yoga Australia. Please Note: We are aware that many studios offer a 200 YTT asd a standard certificate. It is apparent that in the next 1-2 years these certificates will no longer be recognised by Yoga Alliance as the minimum standard. A new standard is currently being produced. We agree with Yoga Alliance that 200 hours is NOT enough time for you to be well prepared to hold a safe space for others. If you attend Saltwater already, you will be aware that our teaching standards are high and we are enthusiastic to produce teachers who are of this same standard.